A simplified explanation of perfusion is the delivery of blood to the body. It is used in cardiac surgery to regulate the blood for the heart and lungs while the patient is undergoing surgery. When the heart stops beating so the surgeon can fix it, the system of perfusion keeps you alive. Norman Kambo is PNG’s perfusionist. 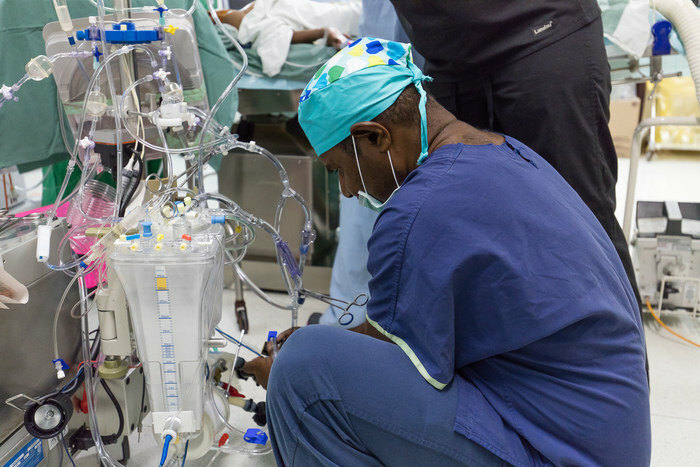 As someone with no medical training, and having the privilege of watching the team at work in theatre, I have observed his incredible amount focus and determination to his work. Norman has been working in anaesthetics for the past fifteen years, his main role being an Anaesthetics Scientific Officer. 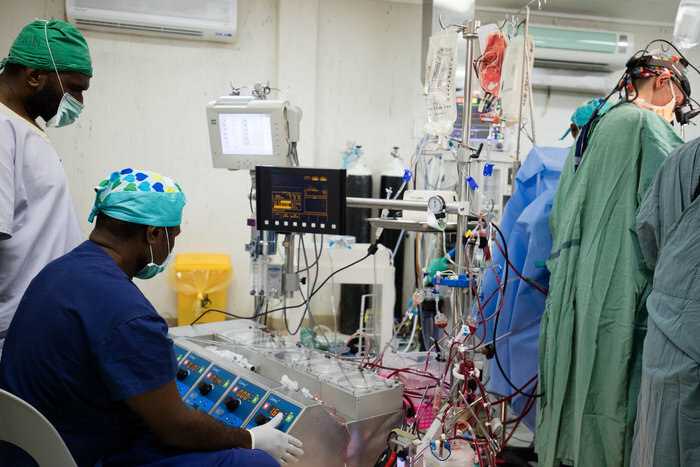 He developed an interest in perfusion from seeing Open Heart International in 2012. In 2013 he gained a first experience in perfusion with OHI and with the visiting Singaporean adult heart surgery team. In 2014 Norman spent a year working in Singapore in adult perfusion and in 2015 worked his first paediatric perfusion cases. This year he is working with Hayden Dando, OHI’s perfusionist on this trip. 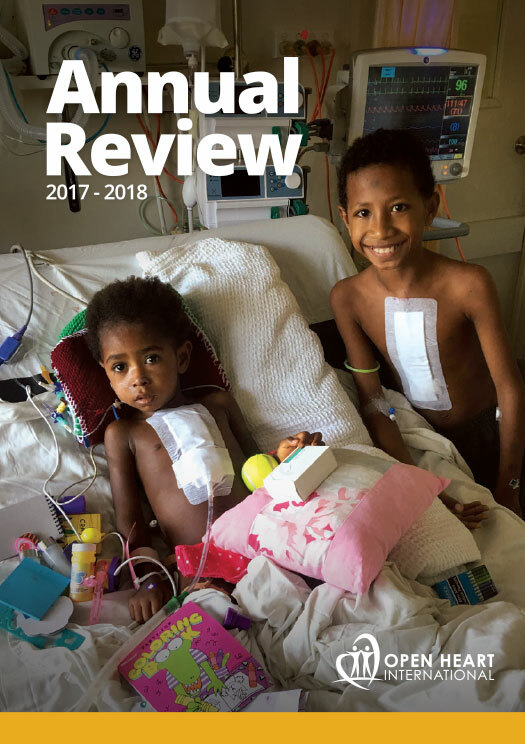 After working alongside Norman, Hayden definitely has confidence in Norman’s ability to provide ongoing and skilled service to PNG’s cardiac program. Norman describes his work in paediatrics as a very different process to that of his previous adult surgery experience. Small changes have big consequences and a lot of homework is needed to make sure the best care possible is delivered. Norman however is hoping to forge a new career direction in both adult and paediatric perfusion. With Open Heart International’s support, Norman has the ability to really put his exposure and knowledge into practice. Between OHI’s visits, and the Singaporean team as well, Norman skills are keep fresh. 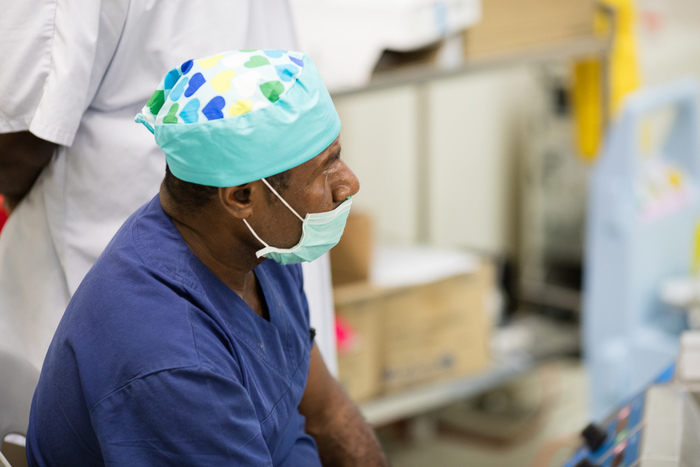 Like the rest of the surgical team, Norman definitely sees the future of an independent cardiac surgery unit in PNG. There is still room to improve, but the path is set.